Happy spring!! 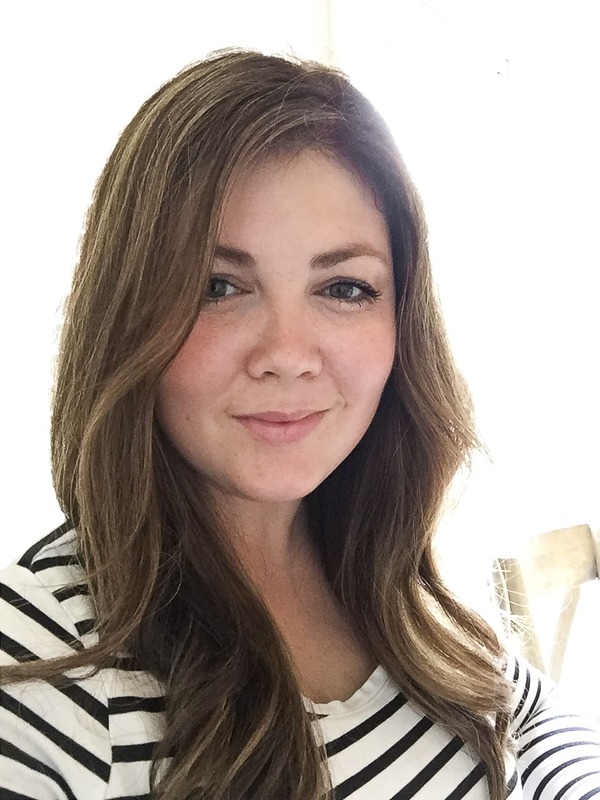 It’s Amy from Little Dairy on the Prairie! 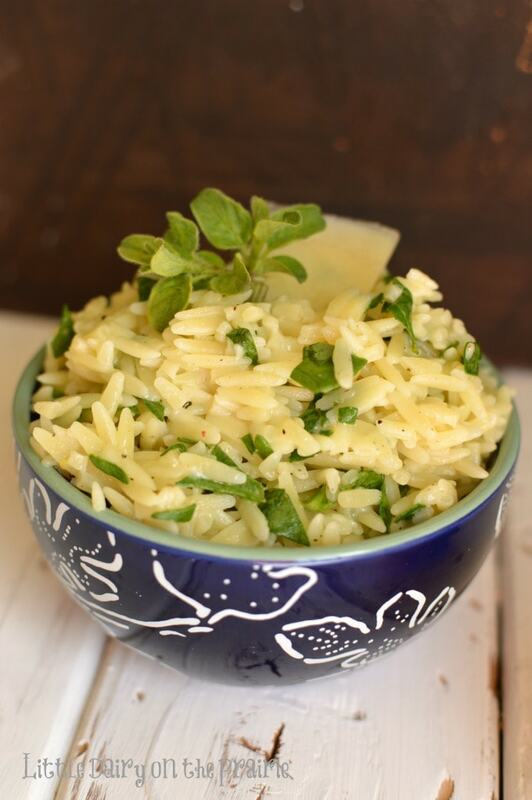 I can’t wait to share this Parmesan, Spinach, and Lemon Orzo side dish recipe with you today!! In fact, I might even be a tiny bit giddy about it! One of my very favorite things in the world is the summer and everything that goes with it. 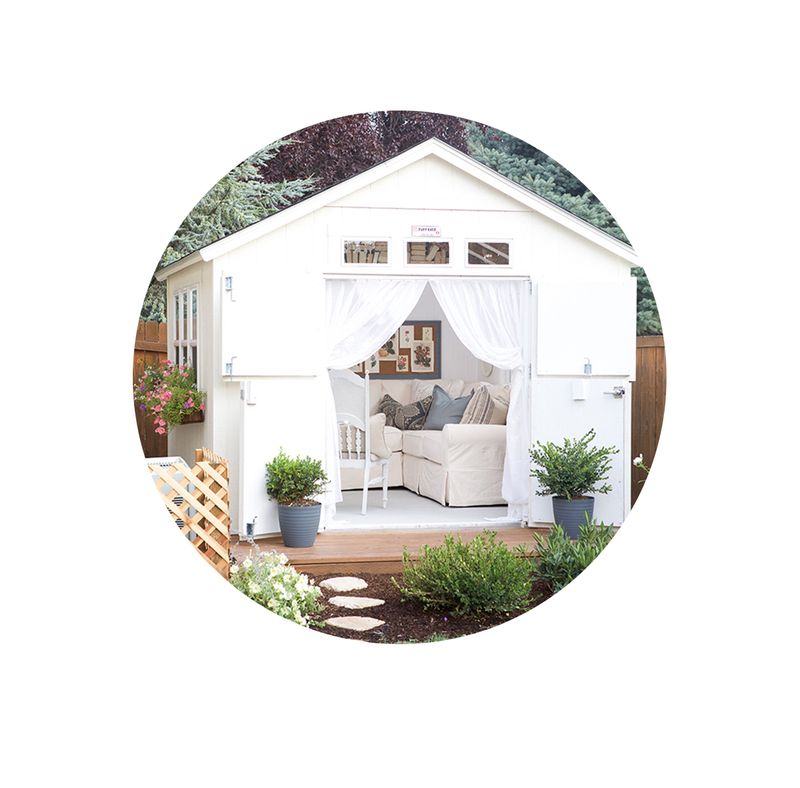 I can’t get enough of the warm sunshine, fresh fruits and veggies, lazy summer schedule and mowing my lawn. It may sound a little crazy but I fell in love with mowing my lawn when my boys were little. Mowing the lawn was my sanity because while I mowed the lawn I couldn’t hear my boys screaming. I guess you could say it was my “quite time”. Anyway, the days are getting longer and summer is right around the corner. That makes me a happy girl! You know what else makes me happy? 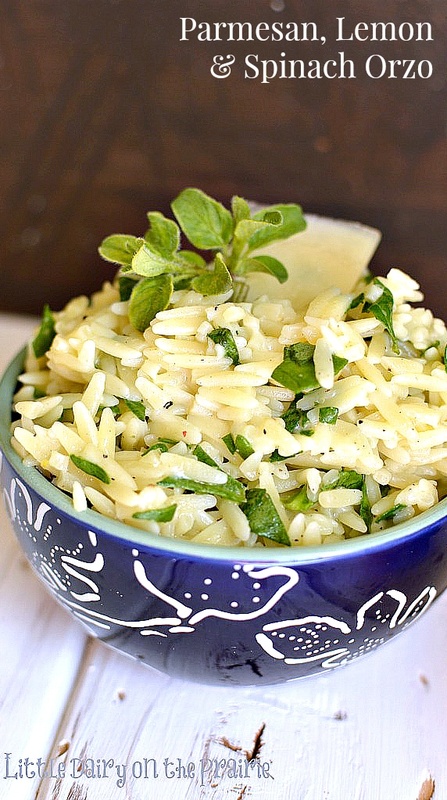 This Parmesan, Spinach and Lemon Orzo makes me happy. It’s packed with so many fresh flavors my mouth wants to do a little dance with every bite! This light and summery side dish has chopped fresh spinach that gives the dish a pretty pop of green. Lemon zest and juice add a fresh and clean taste that I’m craving right now. 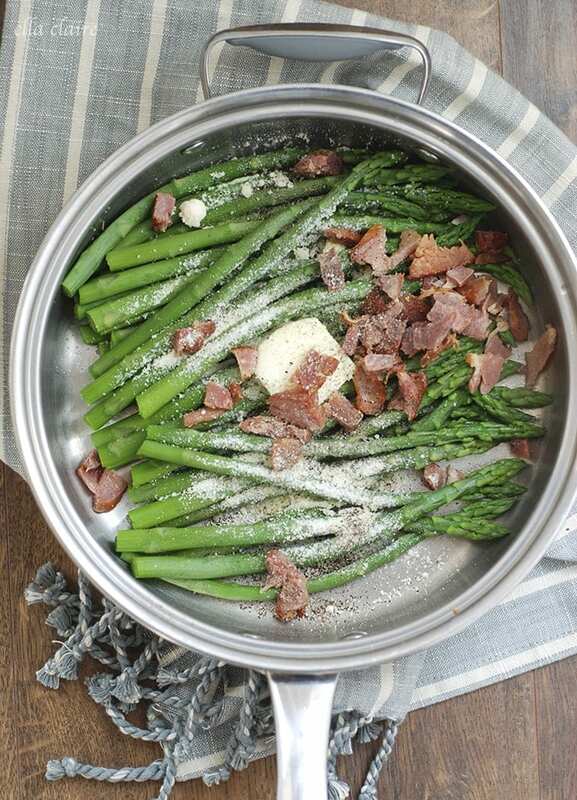 Lastly, the nutty and salty flavors of Parmesan cheese complete the whole dish. I’m pretty sure this side dish is going to be a summer staple at our house. You are going to fall in love with how simple it is and how fresh it tastes! In a large saucepan, bring broth to boil. Add orzo and reduce to heat. Simmer uncovered for 8-10 minutes. 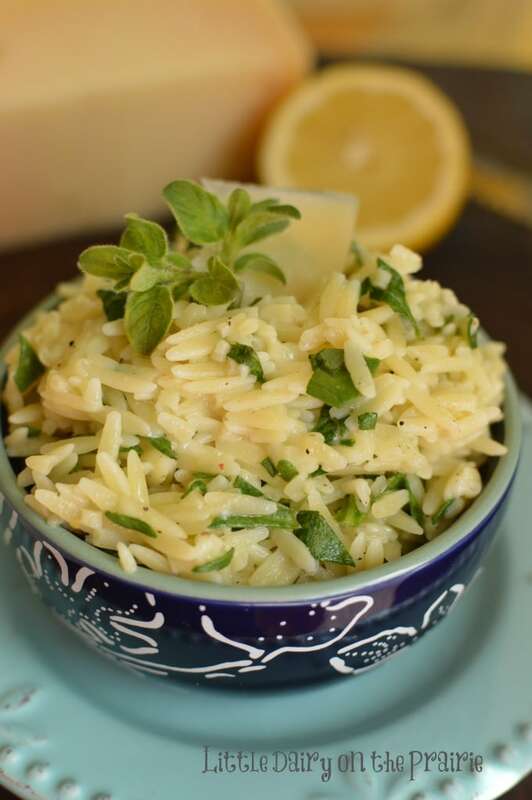 The orzo will absorb most of the broth as it cooks, although you want a little remaining broth. 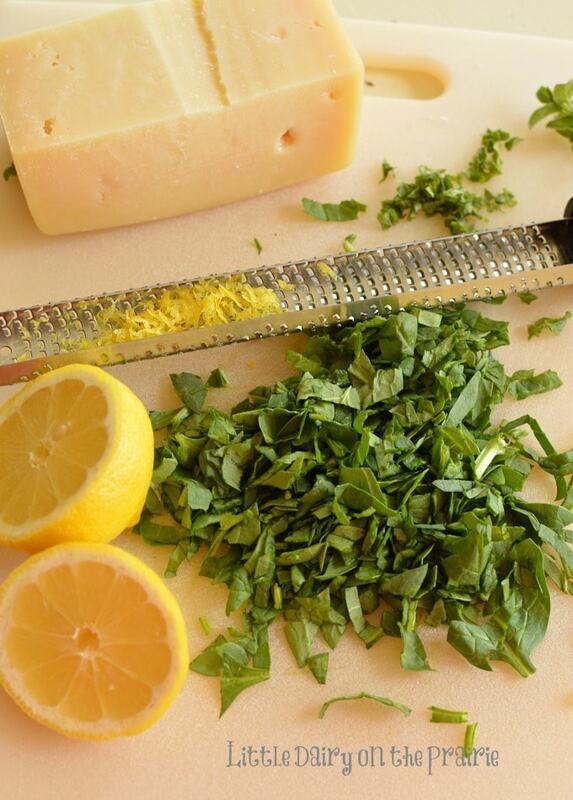 Remove pasta from heat and stir in chopped spinach, cheese, lemon juice and zest, salt and pepper. 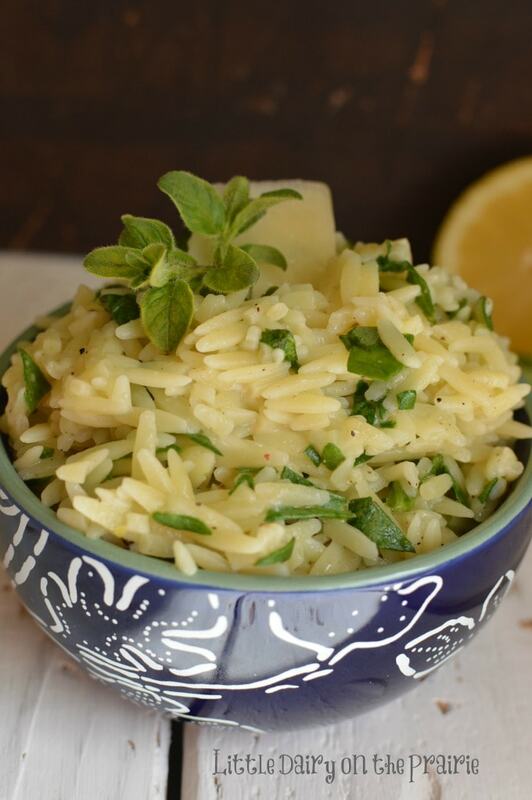 Here’s a few favorite summer recipes from Little Dairy on the Prairie that would pair perfectly with Parmesan, Spinach, and Lemon Orzo! I’m loving this one!! It would be good with some fresh chopped basil instead of the spinach, too. Making this over the weekend for sure. Thanks!